Well hello Hayley here, this is my first in my mailbox post, so bare with me. I'm currently in the middle of Night Star by Alyson Noel and I'm enjoying it immensely but you'll here all about it soon enough. 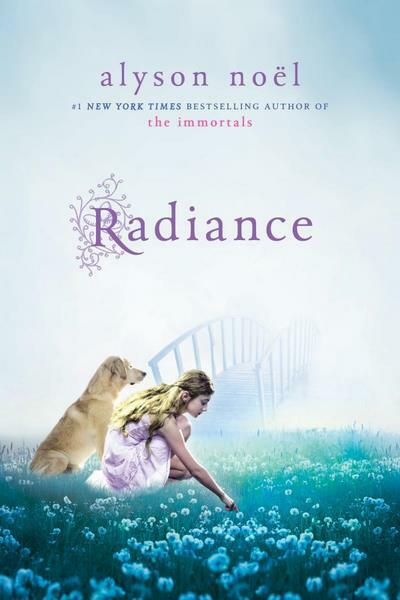 So, next up I have...Radiance the spin off of the Evermore series focusing on Ever's kid sister Riley.Riley Bloom crossed the bridge into the afterlife following a car crash- with her parents and her beloved dog, Buttercup. And it turns out that the afterlife is not just an eternity of leisure. Riley has been assigned a job as a Soul Catcher. 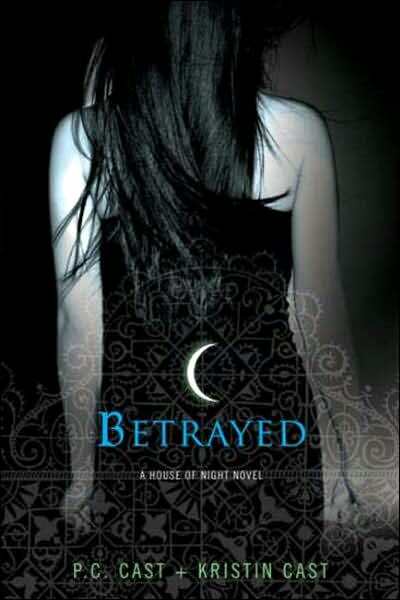 .Fledgling vampyre Zoey Redbird has managed to settle in at the House of Night. She’s come to terms with the vast powers the vampyre goddess, Nyx, has given her, and is getting a handle on being the new Leader of the Dark Daughters. Best of all, Zoey finally feels like she belongs--like she really fits in. She actually has a boyfriend…or two. And guess what? Ordinary mortals yearn to catch a glimpse of one of these stunning beings and thousands flock to The Church of Angels to feel their healing touch. But what if their potent magnetism isn't what it seems? I am also rather excited by the up and coming releases of Passion the third book in Lauren Kate's Fallen series followed by Shimmer the second in the Riley Bloom series and Everlasting the next in the Evermore series. I LOVE ALL THESE BOOKS!!! 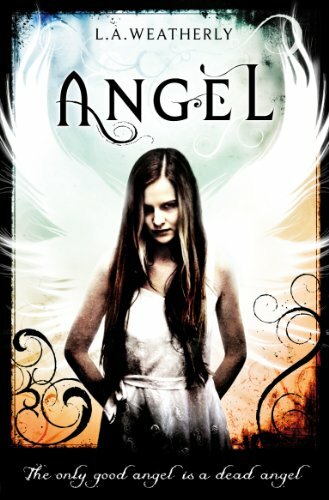 I really want to read Angel BAD! Well thanks guys! I hope you read the reviews when I post them. The first review will be of Night Star which I'm hoping to finish reading today so the review will either be this evening or tomorrow!